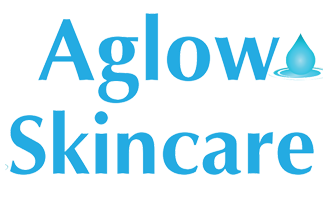 Aglow Skincare Vero Beach FL | Be Healthy. Be Beautiful. Beauty is all about feeling confident in your own skin. Being beautiful isn't just about looking great. 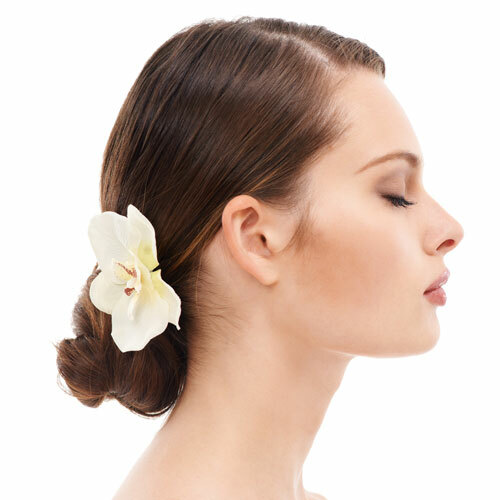 Remove fine lines and minor skin imperfections. 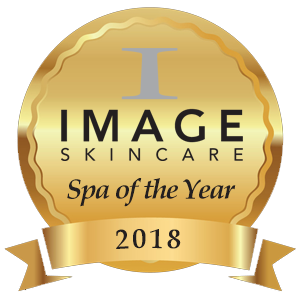 The Skin Classic is an affordable non-laser treatment for minor skin irregularities such as telangiectasis, spider naevi, cherry angiomas, keratosis,fibromas, skin tags, hyperpigmentation, milia, sebaceous hyperplasia and acne pimples. 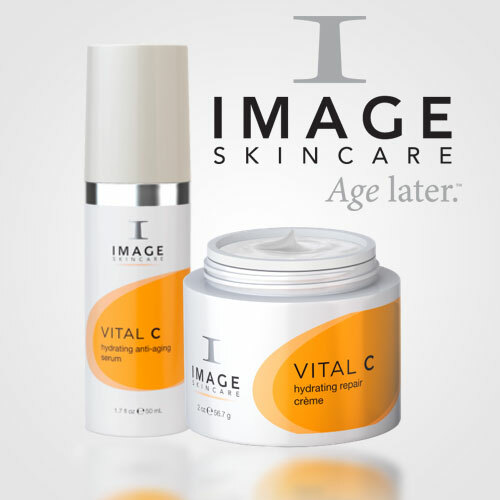 Skin Classic treatments are quick, and barely touch the surface. 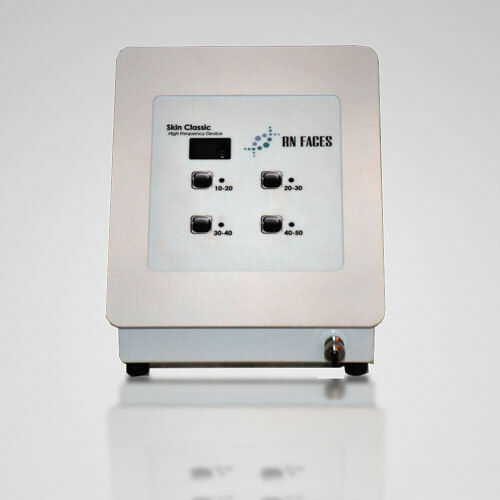 Celluma is a low-level-light energy device based on NASA technology and FDA Cleared to treat many musculoskeletal and skin conditions. 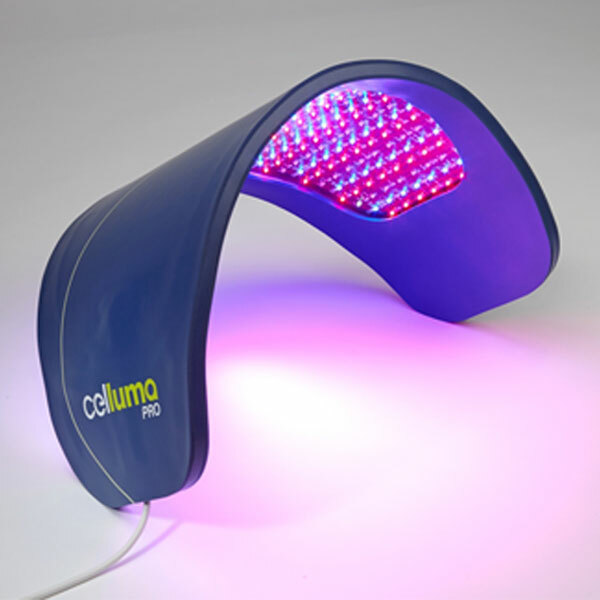 Celluma uses 3 different wavelengths and infrared lights to achieve cellular processes, such as reducing inflammation, stimulating collagen production, killing bacteria, and enhancing localized circulation. We have so many ways to pamper you. What's the deal with facial oils? The hottest new beauty trend seems to be facial oils. If you're confused about what they're for, how to use them, or maybe even wonder if they're for you, read on. We've got answers to your questions! Acne can happen at any age. 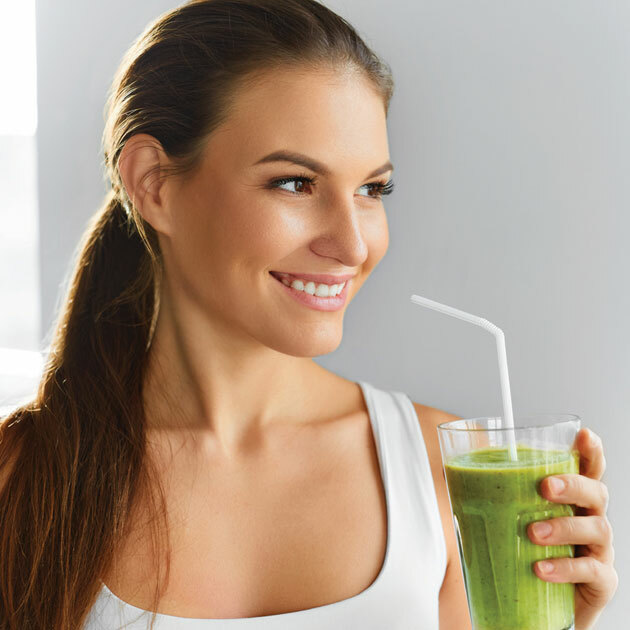 Learn how to treat acne, and maybe even more importantly, prevent acne before it has the chance to appear. They say 50 is the new 30, and if you take a few minutes to compare what 50 looks like today vs 50 in the 50s, you'll probably agree. New advances in science and health are making it possible!